Singapore, the Lion City, is also known as Singapura. 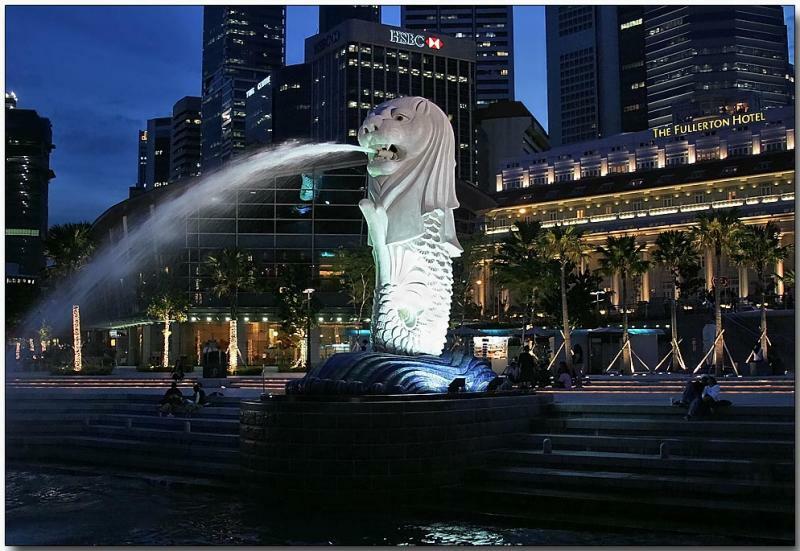 The origin of name Singapura dates back to the 11 century AD and literaly means Lion City in Sanskrit. The Merlion is symbolic of the ancient city of Temasek, destroyed in the 4th century AD, the current location of Singapore. This 's one of the place I love most in S'pore and I used to spend times with my pals there a lot .